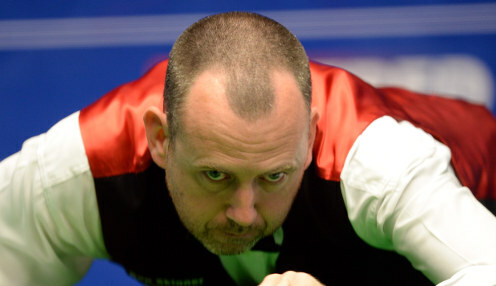 Defending champion Mark Williams will play Martin Gould in the first round of the World Championship while Ronnie O'Sullivan will face James Cahill. 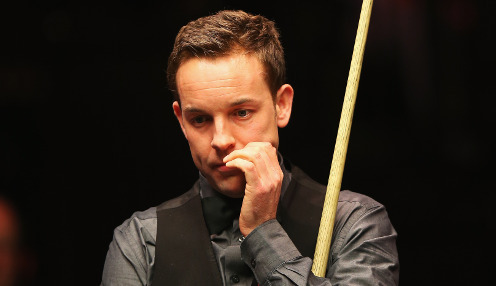 Ali Carter wants to face Ronnie O'Sullivan in the first round of the World Snooker Championship, assuming he cements his place in the 32-man field on Wednesday. 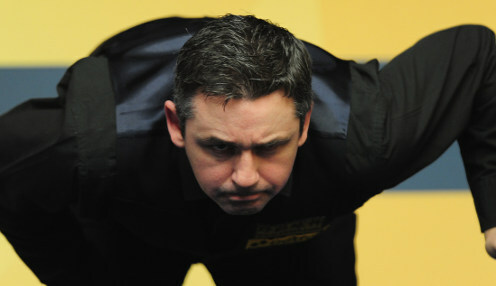 Alan McManus admits he would love to play at the Crucible again after recording a 10-6 victory against the women's world champion Ng On Yee. 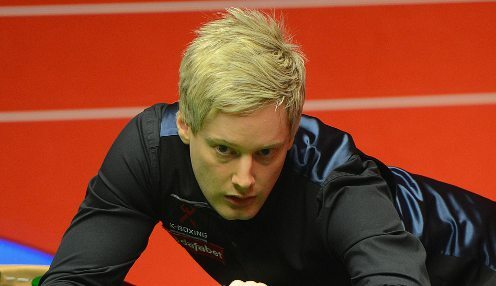 Neil Robertson says he will be "just going to relax and enjoy myself" when he takes part in the World Championship in Sheffield later this month. 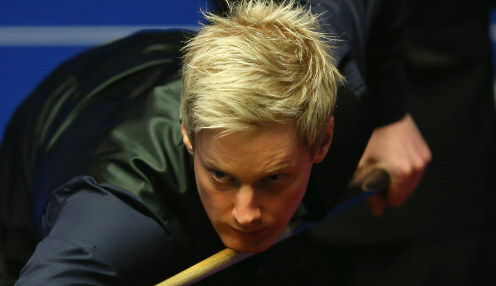 Neil Robertson will play Jack Lisowski in Sunday's China Open final after clinching a hard-fought 10-7 last-four victory against Luca Brecel. Neil Robertson continued his excellent recent form by easing to a 6-0 victory against Lu Ning as he secured his place in the quarter-finals of the China Open.